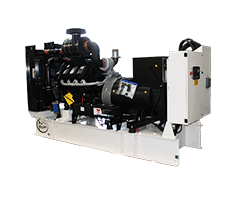 The InSight3200 is a microprocessor based generator control unit that is used to start and stop the genset manually or via a remote start signal when in automatic mode. 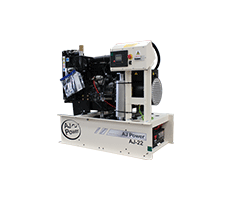 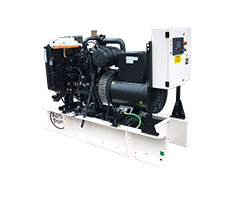 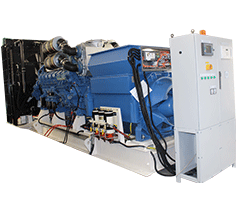 The device is designed to run and monitor system parameters to ensure fail-safe genset operation. 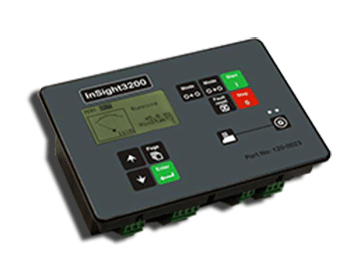 The InSight3200 provides indication of operational status and fault conditions via its LCD display.